Brad Warner was initially interested in Buddhism because he wanted to find God, but Buddhism is usually thought of as godless. 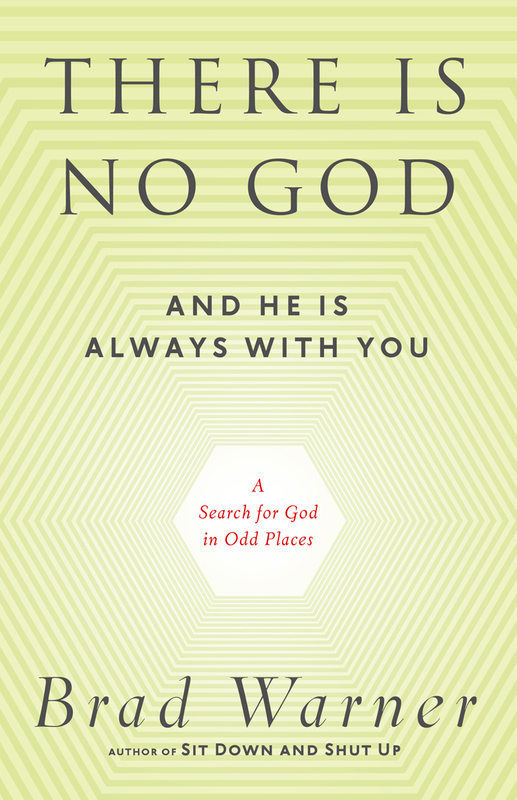 In the three decades since Brad began studying Zen, he has grappled with paradoxical questions about God and managed to come up with some answers. 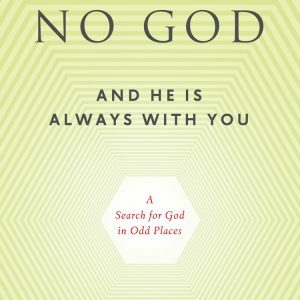 In this fascinating search for a way beyond the usual arguments between fundamentalists and skeptics, Brad offers a profoundly engaging and idiosyncratic take on the ineffable power of “the ground of all being”. Sankara September 17, 2013 at 1:19 pm | Permalink | Log in to reply. Quite a delightful book. Just finished reading it. Nice to hear from one who knows/doesn’t know god.